HEXON supply standard and made-to-order welded and seamless nickel pipe and tube according to ASTM B161. Our nickel tube and pipe are manufactured by cold rolling, full annealed, well straightened and ultrasonic inspected. 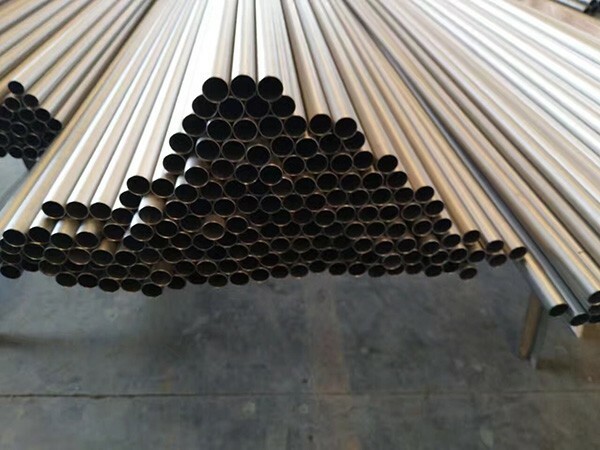 We maintain some inventory of nickel pipe and tube, and along with our strong mill capabilities, we can supply customers with nearly any nickel tubular product. 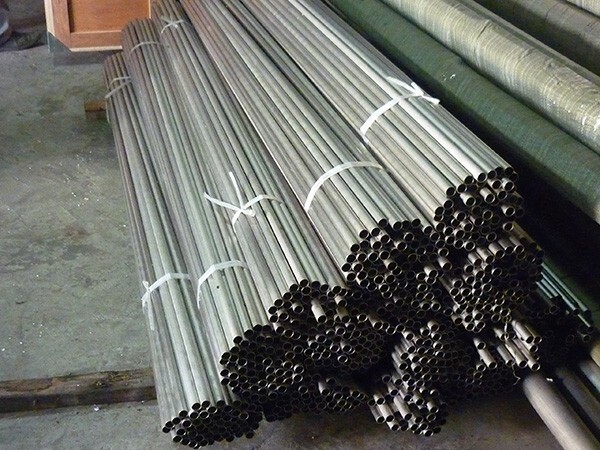 Nickel tubes and pipes are widely used in alkali industry, chlor-alkali chemicals and organic chloride production, food processing industry, electronic instrument, water treatment and various alkali resistant equipments. 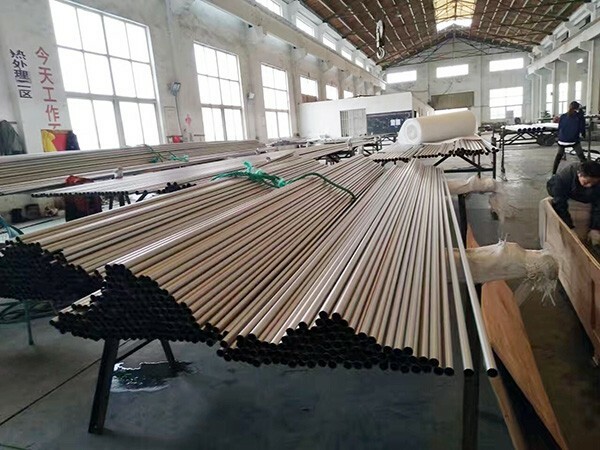 HEXON also can supply nickel capillary tube having a OD size 0.5 mm to 5.5 mm with a wall thickness 0.05 mm to 0.5 mm, mainly used as cathode for electron valves.